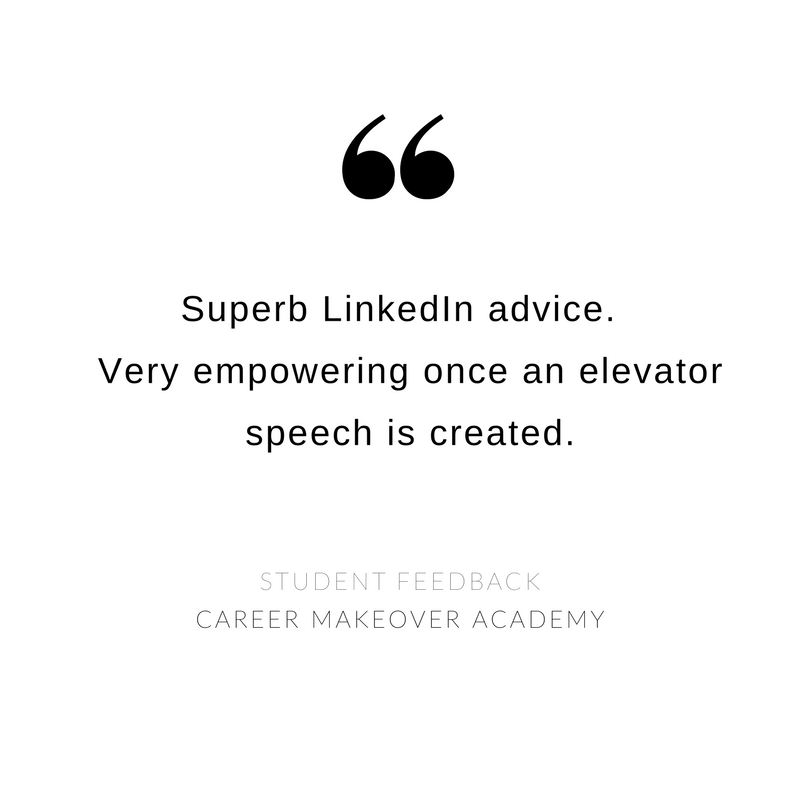 Welcome to Career Makeover Academy! Congratulations! Your search for career and business clarity has led you to the perfect place. By landing here, you are one step closer to finding a career that you love. A career that will bring you joy, growth, and fulfillment. Stephanie B. has helped many business owners and professionals define their unique aspirations, set clear goals, and create actionable plans that ultimately lead them towards their ideal career and financial success. If you already have an established business but find that sales isn’t quite your bag Stephanie’s got you covered. Her personal coaching program will get you on the right track for financial success with a non-sleazy way to “sell” which doesn’t feel like sales at all. Building relationships and a loyal tribe is where it’s at! Are you ready to make your dream business a (profitable) reality? Book an obligation-free Strategy Session today! Here’s a growing compilation of the good things people have said about Stephanie B. and Career Makeover Academy. Get encouragement and inspiration from our growing community of entrepreneurs and professionals who, like you, are working their way to careers they love! Like many unsatisfied employees, I spent several of my daytime work hours fantasizing of a new life while bound to a painfully uncomfortable office desk. For several months, I was bored senseless not doing anything productive that I didn’t scrounge up for myself. Then, one glorious day, my secret daydream came true: I was laid off. My instant reaction was INTENSE relief, and within two months, I went from unemployed to creating my own online course teaching career and life reinvention. With my curriculum, people are finding that the true path to their destiny has been inside them all along. If you’re feeling stuck and dread that Monday morning commute, Career Makeover Academy can help. I can show you how to find a fulfilling career in 6-8 weeks. Learn More About Stephanie B.